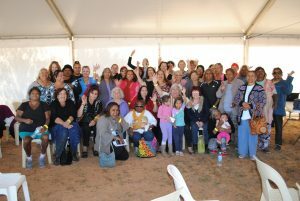 Membership is open to all adult Yamatji and Marlpa people, including people who live in other areas but who have a traditional connection to country. You don’t have to be a member to use our services but members are entitled to vote at general meetings. To register or update your details, please contact your local office or download a YMAC Membership Form. Each native title claim represented by Yamatji Marlpa Aboriginal Corporation (YMAC) has an elected representative body called a working group. 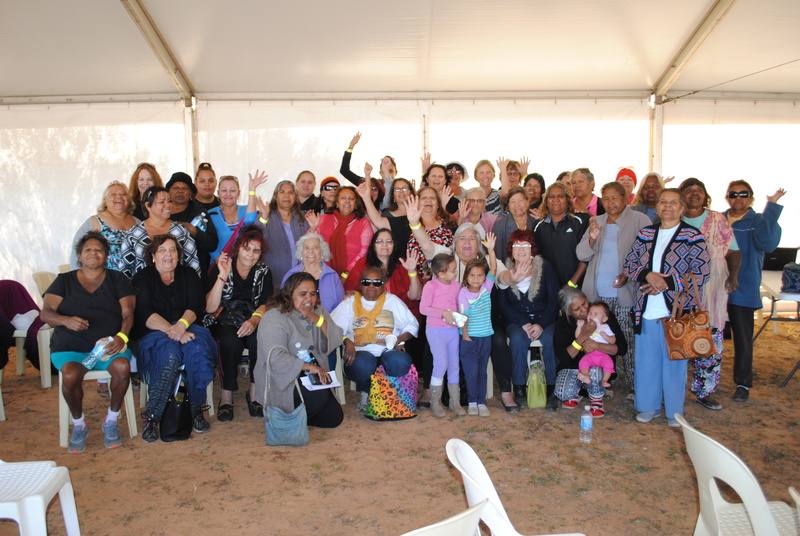 A working group is composed of Aboriginal people with the cultural knowledge, understanding and recognised status to have authority in matters affecting country. They are not groups of elders, but commonly consist of a dynamic mix of young people and elders as well as both men and women. Sometimes a working group will also need to consult with the broader community before the right decision can be reached. 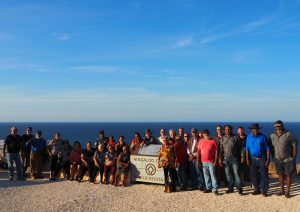 Our working groups are a powerful voice for traditional owners to participate in decisions that affect their country and communities. 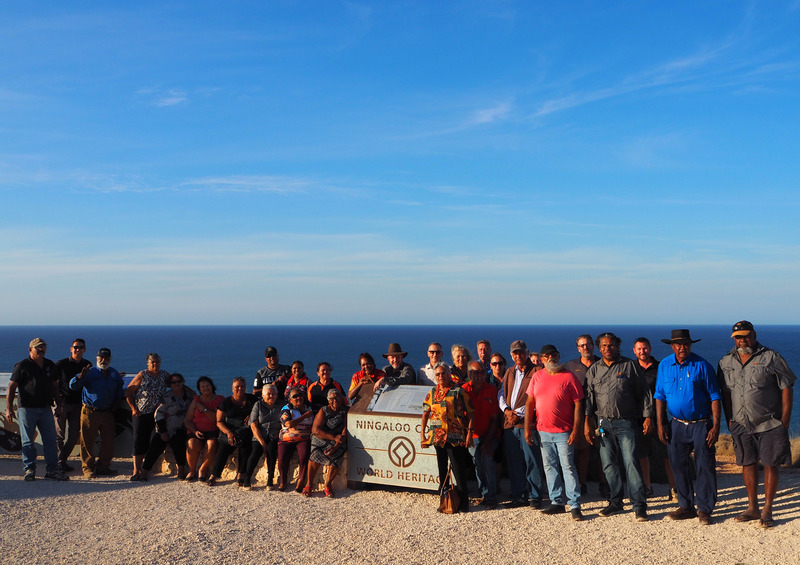 They have proven their success through achievements in native title negotiations; they have also gained the trust and backing of Aboriginal communities who acknowledge their genuine representation. 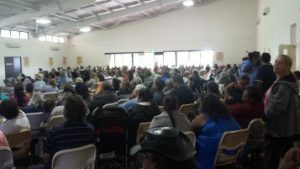 Because of the diversity of Yamatji and Marlpa culture, each region elects a Regional Committee to provide policy direction on matters that are specific to either Yamatji or Marlpa country. Six members from each regional committee are elected to create YMAC’s Board of Directors. The Board of Directors oversee YMAC’s strategic direction and create policies that govern the organisation. 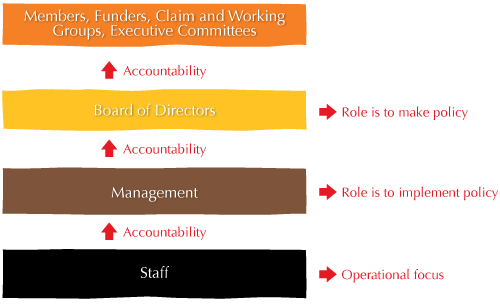 The Board is also accountable to our members. Strategy and policy are implemented through the day-to-day work of staff under the management of the CEO. YMAC employs over 100 professionals from a diverse range of disciplines including law, anthropology, archaeology, community liaison, corporate service and administration.